We understand that your product could change the world. But first you’ll need to find it the perfect solution partner. That’s where Leadman comes in. Leadman Electronics’ manufacturing services are based in the Silicon Valley. We’ll take on any integration or kitting contract. High volume single SKU, low volume and high mix, one-time jobs, rework of product, refurbishment, and almost anything else are not a problem for us. Leadman offers a wide range of customized cloud computing bare metal solutions to serve as the foundation for SaaS, PaaS and IaaS. We can work with the off-the-shelf parts or develop custom hardware solutions for your unique business needs. Our high flexibility, consistent quality, and quick turnaround are essential to your success. Leadman Electronics has successfully launched hundreds of products including embedded devices, servers and appliances with our clients. Our experienced teams has been able to repeatedly meet demanding development schedules. The available in-house engineering, manufacturing, and technology expertise can significantly reduce your time to market. 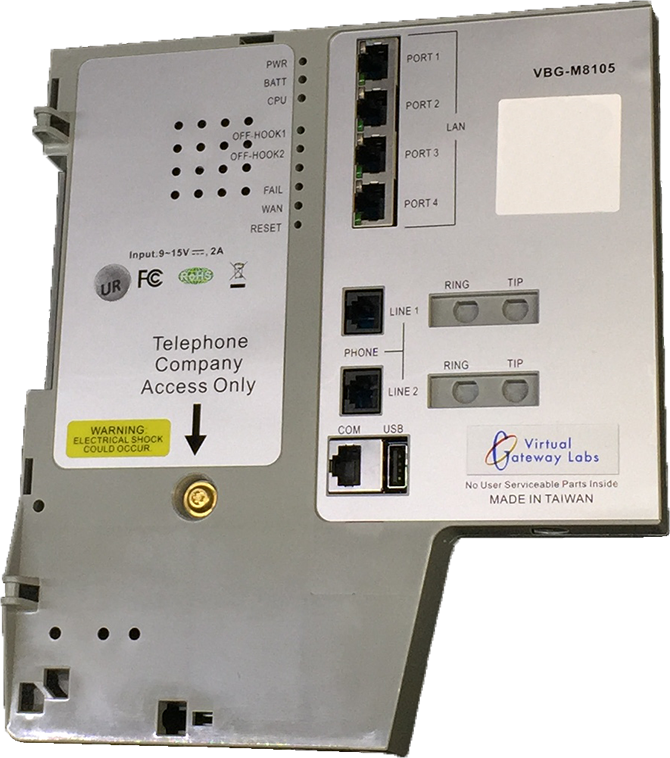 The Virtual Gateway Labs VBG-M8105 is a powerful residential gateway.